Two years ago this month I cut the cord of cable tv. The only reason I did not do it earlier was because I still had one teenager at home who thought he couldn’t live without it. As I watched him play hours of video games with his friends and grow to the sofa, marathon watching a series on Netflix, I was pretty sure he could survive without it but indulged him for the last year I had him at home. Ok, I admit to a weak parental moment. With him off to his first year in college and me having downsized for the second time, I finally bid goodbye to the 150 channels of which I only watched two. I bought a Roku and a digital antenna, kept my subscription to Netflix and Amazon (I use it primarily for the shopping/shipping but it’s there for the watching) and waited for my HGTV withdrawal symptoms to start. That was my only real concern about giving up cable. As a lifetime maker/diy-er I got endless ideas from HGTV. I wasn’t sure I could live without it. But, like any addiction, there are many ways to get your fix. Pinterest entered my life. I blame my daughter for my newest addiction which has completely surpassed the HGTV problem. I am a HEAVY user. Check out the number of pins I have. I think it’s safe to call this an addiction. So why is Pinterest a problem for me? Because it has not only invaded my home improvement life, but my cooking, gardening, art, design, hobby and pet life as well. Forget Google. 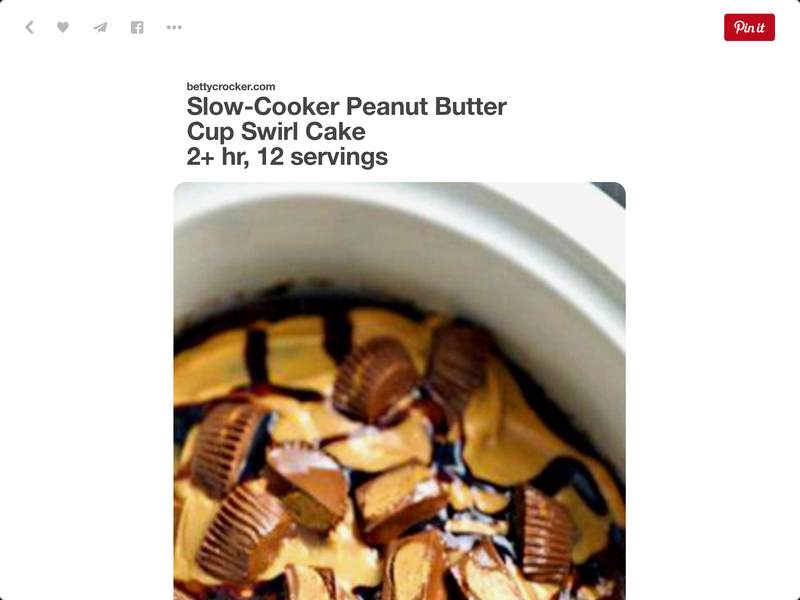 If I need to find something I do a search on Pinterest, then I have to start a new board to keep all that new info. I have given up reading novels before bed (what had been one of my great loves since I learned how to read) and Pinterest myself to sleep now. As I write this I have over 15,000 pins!!! I use Pinterest to inspire my design work when I am stuck on a work problem and to keep up with current trends. I find new recipes to perk up my cooking when I’m in a rut. There is the Art board, the Mixed Media board, the Mosaics board, the Fabric board, the Travel board, even the Critters board. In total I have 40 boards right now. Heck, I have recently culled a few boards and deleted many pins that I decided were highly unlikely to ever be done in this lifetime. Facebook does not corner the market on bad jokes. I think I had this same outfit back in the 70’s. 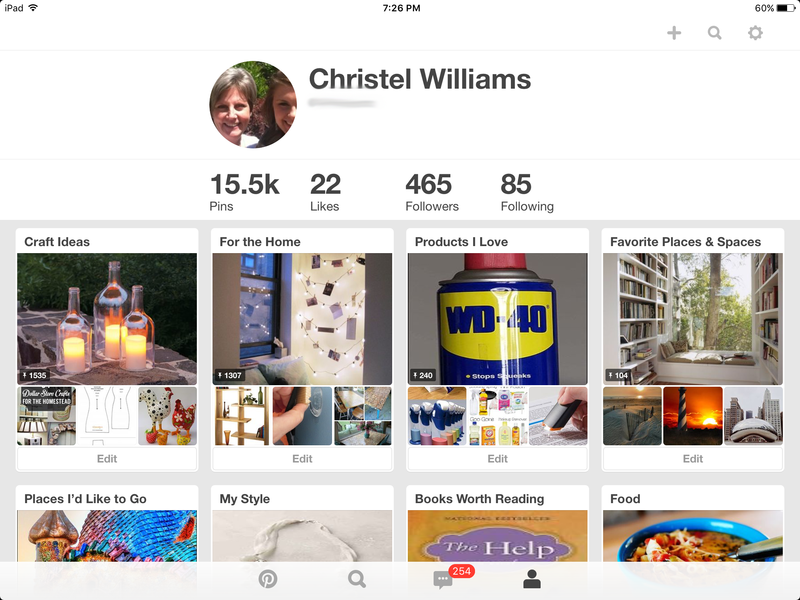 I have started to dip my toes into the Pinterest business marketing, but still have some learning to do. I would love suggestions or information about how you or other businesses you know have used it and if it has worked. I should at least try to make some money with all that time I spend on there. 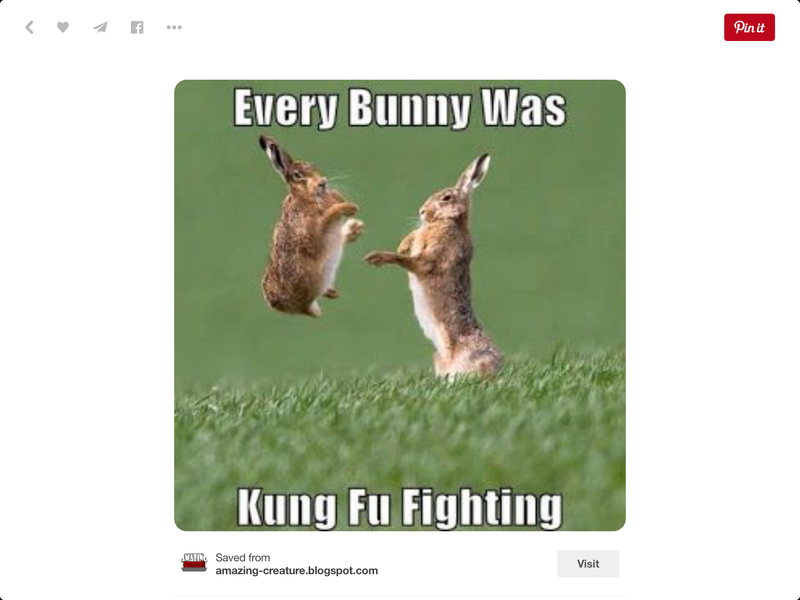 With my most serious warning combined with my highest recommendation, if you need some inspiration, motivation, instruction or amusement I suggest you check out Pinterest if you haven’t discovered it yet. 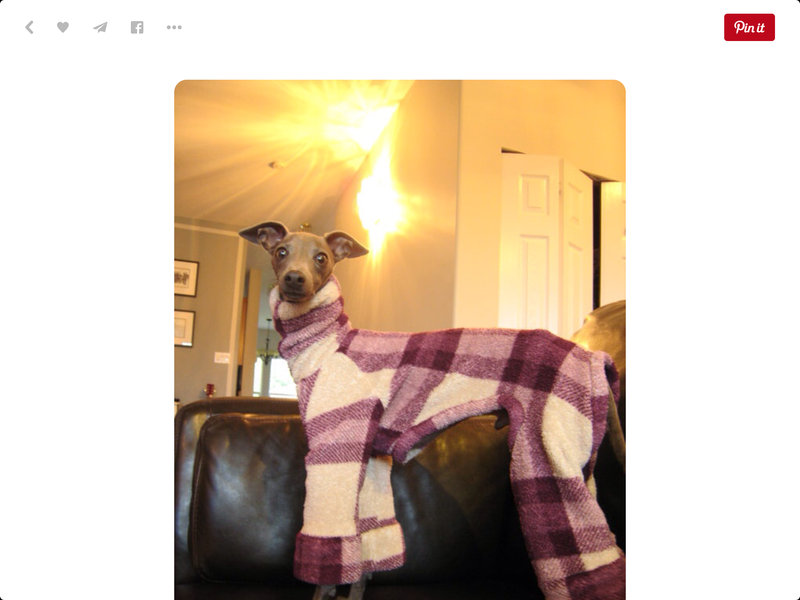 And now I have stepped into the realm of Pinterest pusher. I think I know what I will need to give up for Lent this year 😳.